Mark your calendars and begin making plans to bring your group of seniors to enjoy an inspiring day with our students in chapel. Then, enjoy a wonderful lunch prepared and served in your honor. 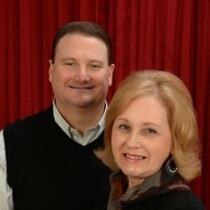 We are pleased to announce that Nate Ange will be our special guest preacher on Heritage Day. Pastor/President Ange is loved and appreciated for his ministry to both young and old around the state of North Carolina. 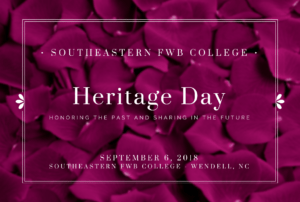 In appreciation of our many church partners, who have faithfully supported us through the years with their prayers and financial support, Southeastern College is excited to host a special day in their honor. Your senior’s group is invited to share in a Southeastern College chapel service on September 6th, 2018 at 9:50 a.m. You and your group are invited to arrive at 9:15 a.m. for coffee, juice and a bit of fellowship with President Ange prior to chapel. Following chapel, you and your group will be treated to lunch in the College Cafeteria. Please call Sarah Marcum at (919)365-7711 ext. 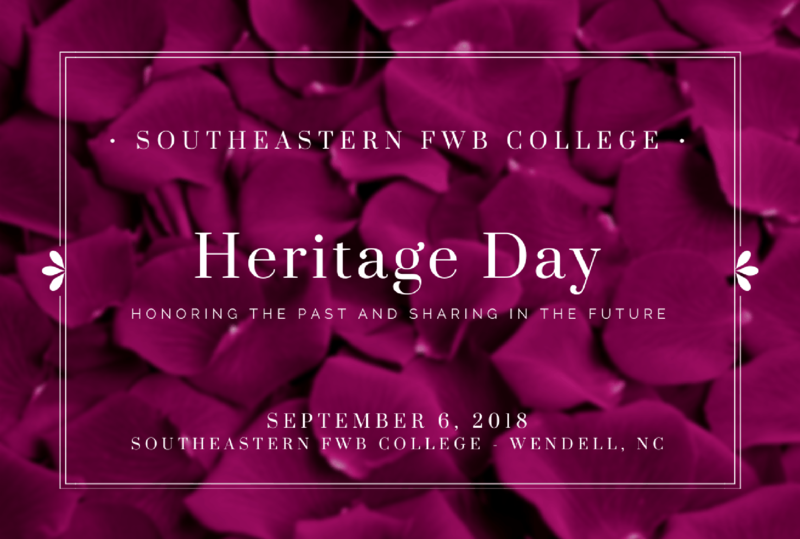 127 to register you and your group or email sarah.marcum@sfwbc.edu Be sure to request some postcards to help promote Southeastern’s Heritage Day at your church. Heritage Day 2017 was a great success! 92 senior citizens from several of our partnering churches enjoyed a wonderful chapel service and a meal.